Specialize your registry with a theme. 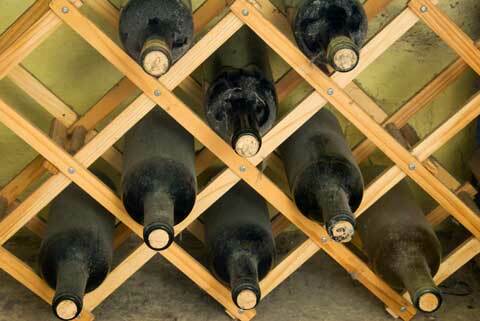 If you and you partner are wine-lovers, register at a wine shop so that guests can help you build your dream cellar! You can register for everything you’ll need to create an impressive cellar, plus everything you’ll need to entertain. From cellar items - crates, wine glasses, books on the history and care of wine, antique bottle openers, creative corkscrews, wine glass name tags, monogrammed or personalized coasters, and other accessories - to the wine itself, a wine shop should have everything you need for your registry. You could even register for a wine club subscription to receive a different bottle each month. To help you with your theme registry give us a call, Windermere – were we turn ordinary events into extraordinary!